The Culver city, California community of dance is a beautiful thing. With so many different personalities and backgrounds, the people who love dance find meaning in another's arms as they rhythmically move across the dance floor of life. 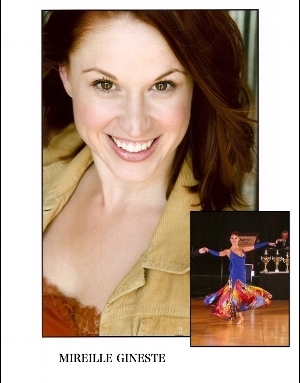 Mireille specializes in ballroom dance lessons and coaching for social dancing, wedding preparations and competitive dancing. The ultimate in ballroom dancing! 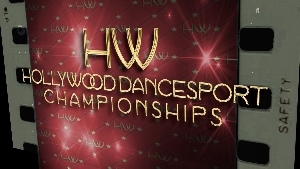 As a part of the DanceSport Series of competitions, this event promises to be eventful for both competitors and spectators alike. beginning ball room dancing lessons, age 58, single or group lessons, 2x month lessons or 1x month depending on cost. Always wanted to learn ball room dancing. I have no past experience Im 23 years old I'm looking for classes with my significant other. I just want to learn to dance Latin music. I am looking for beginner level private dance lessons for my partner and I. We are both female and would be dancing together. We are looking for ongoing instruction on a weekly basis, evenings or weekends. Thanks for your time! I would like to learn couples dancing with my girlfriend 1 time per week just for fun and to give us something to do togther. Ballroom, tango swing, Salsa. I am 45 and girlfriend is 38. My wife and I want to learn hip new dance steps for fun and exercise to spice up our life one night a week.